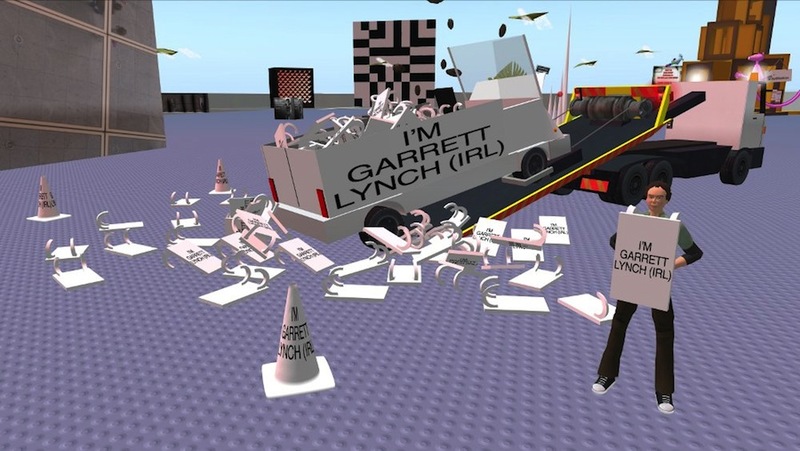 Above: Reclaim installation/performance images. 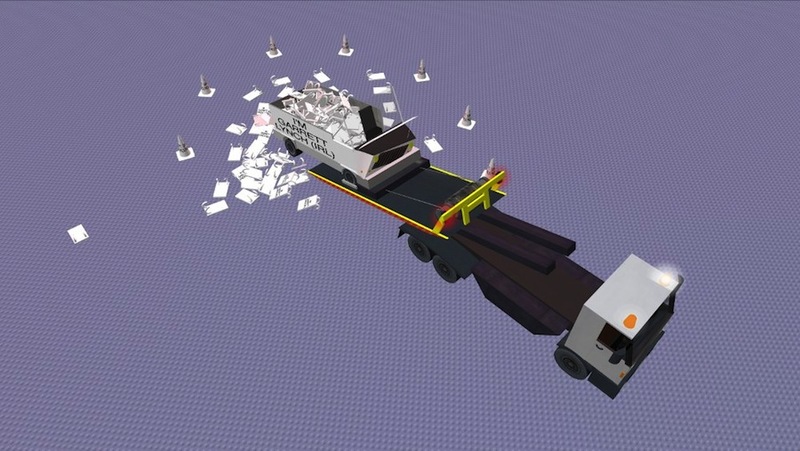 Click to view slideshow or view on Flickr. 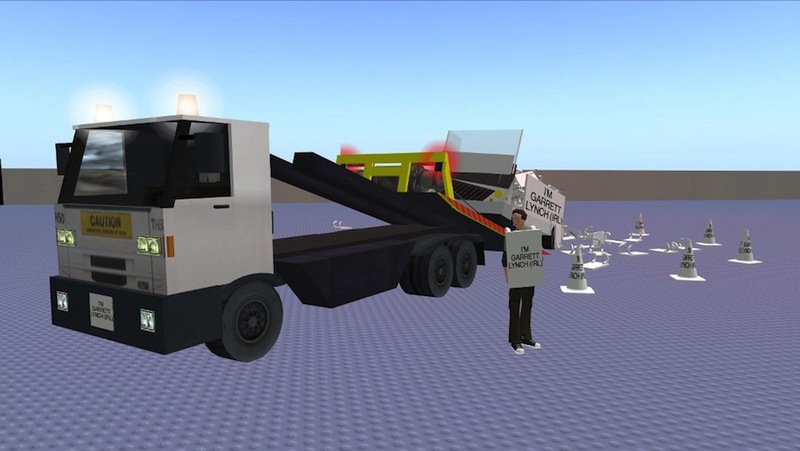 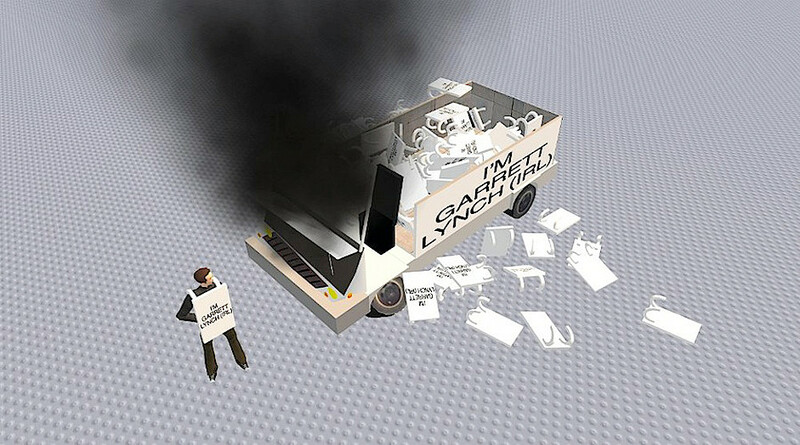 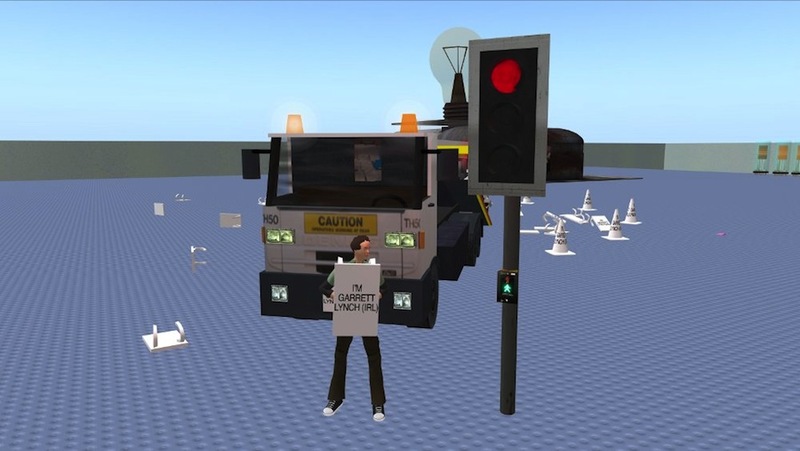 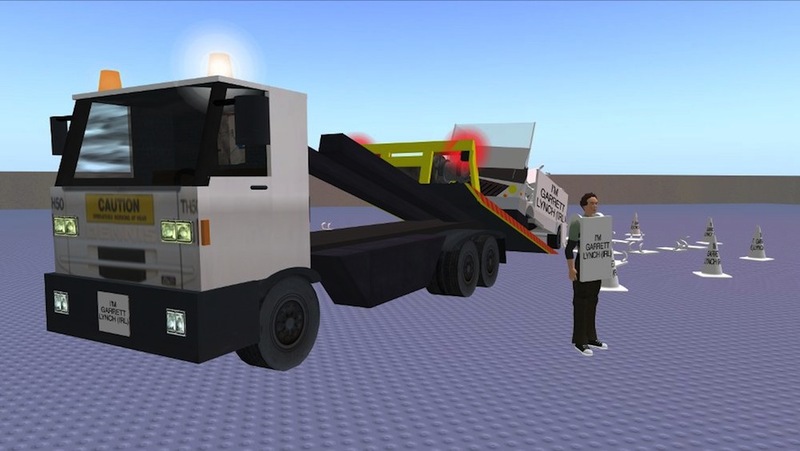 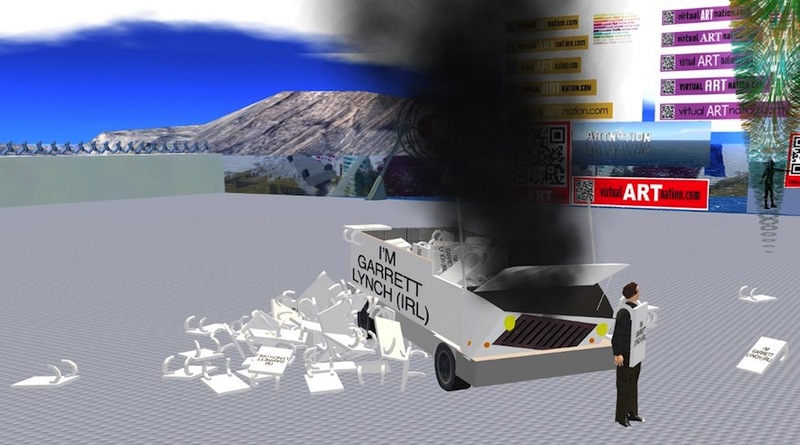 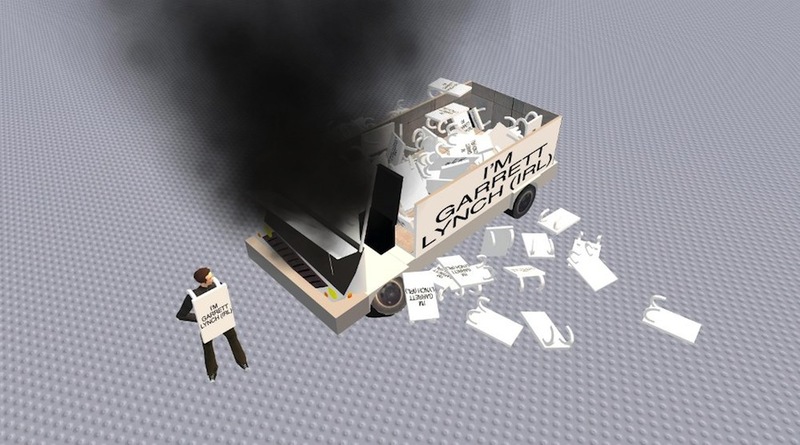 A series of related installation/performance works at the Push simulator (now deleted) in Second Life. 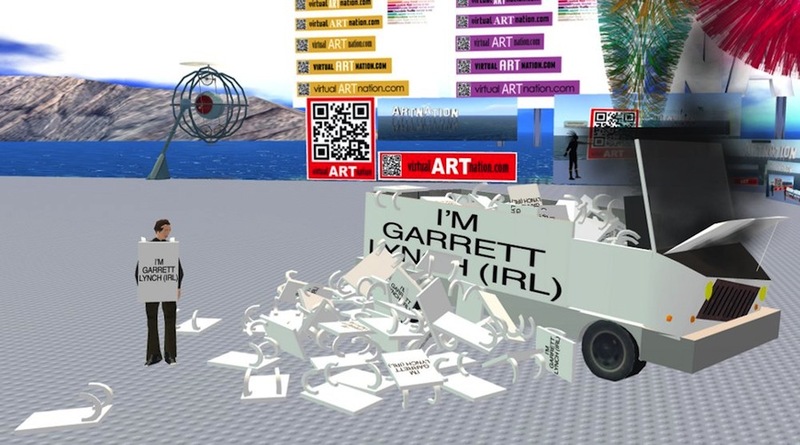 The works used only reclaimed 3D models found on the Second Life Marketplace, the ready-mades of Second Life, which were then arranged and/or slightly modified to create a narrative of place and perpetuate ideas of identity within that place. 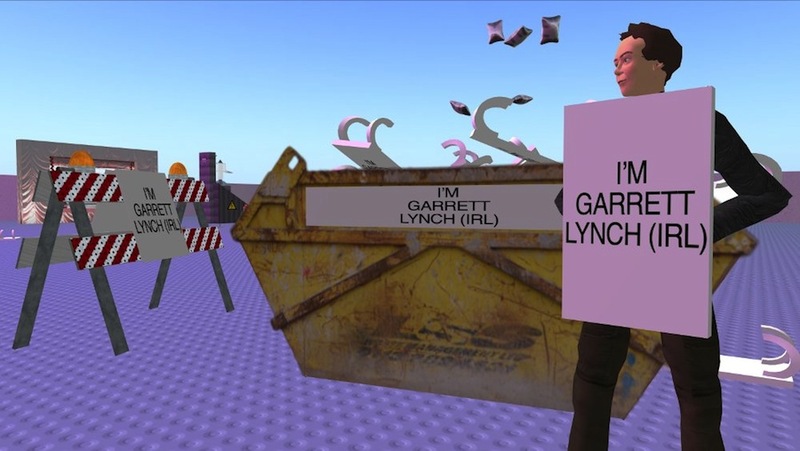 Visitors to the series of works were free to take Sandwich Boards left by the artist that had been used in all performance works to date. 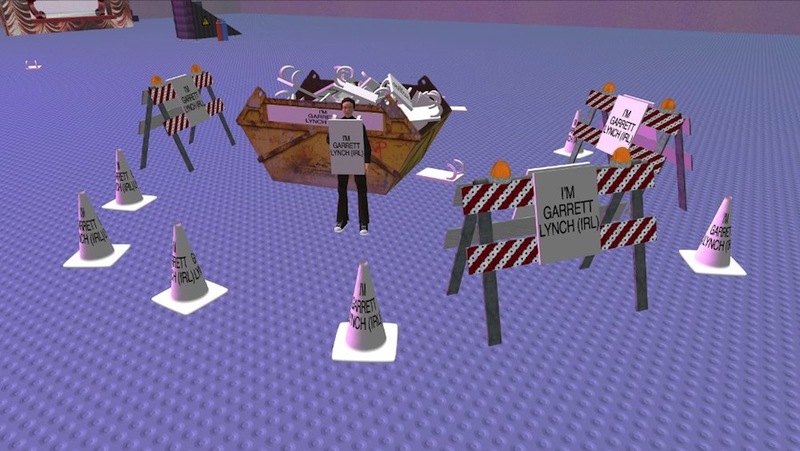 The installation/performance was part of an ongoing series of works on identity and place in the ‘virtual’ space of Second Life.